For years, anglers have relied on the Humminbird® HELIX® Series of fish finders to help them find fish. Now, Humminbird is debuting the third generation (G3) HELIX models featuring MEGA Imaging+™, Dual Spectrum CHIRP sonar and networking (G3N), at a range of prices and screen sizes. 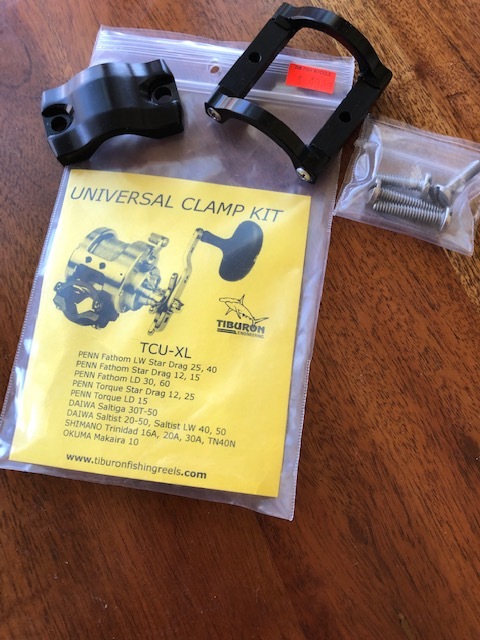 “Our team has dedicated itself to continually innovating and providing anglers with access to the best technology to help them find and locate fish and fish-holding structure,” said Mark Gibson, Humminbird director of research and development. 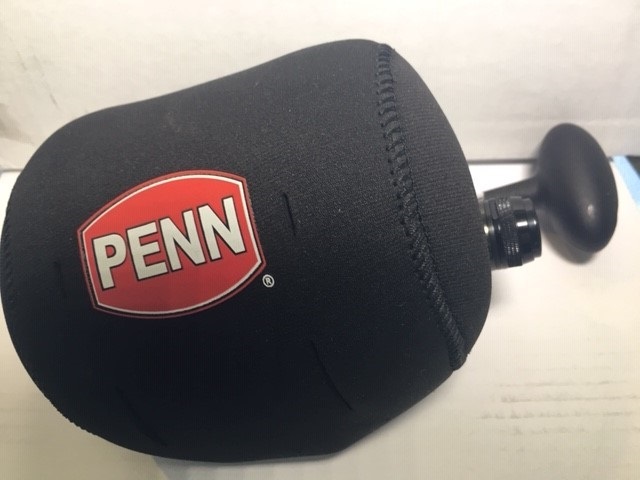 The new HELIX G3/G3N units feature MEGA Imaging+, sonar frequency three-times greater than traditional 455 kHz frequencies, resulting in the clearest, sharpest underwater views. 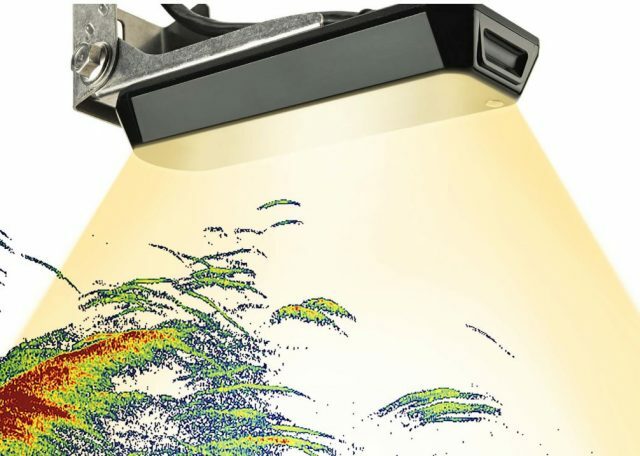 In addition to the detailed imaging returns, MEGA Imaging+ now gives anglers the ability to see out 200-feet to each side, and 200-feet below the boat and unlock more fish and structure with 20-percent more detail than MEGA Imaging®. 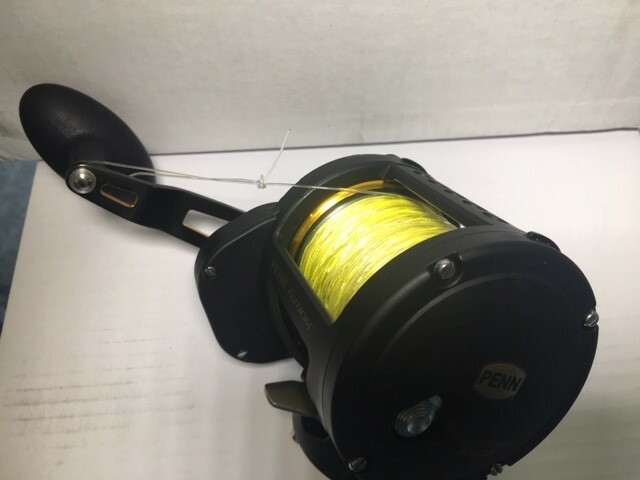 These new fish finders also come equipped with Dual Spectrum CHIRP sonar. 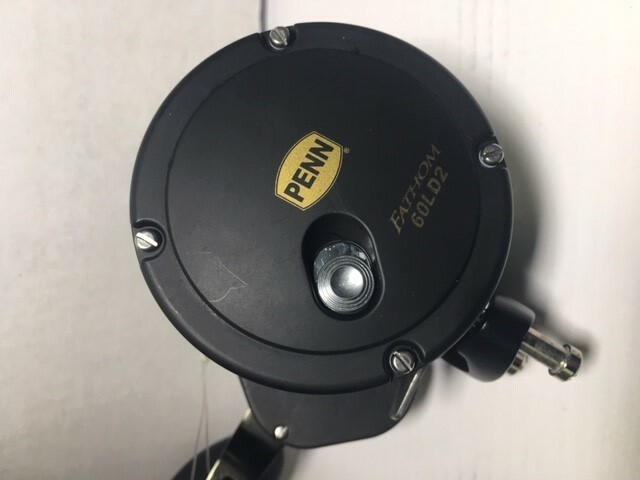 This new sonar technology is designed to help you see individual fish, clearly identify bait and structure, and reach greater depths and range. 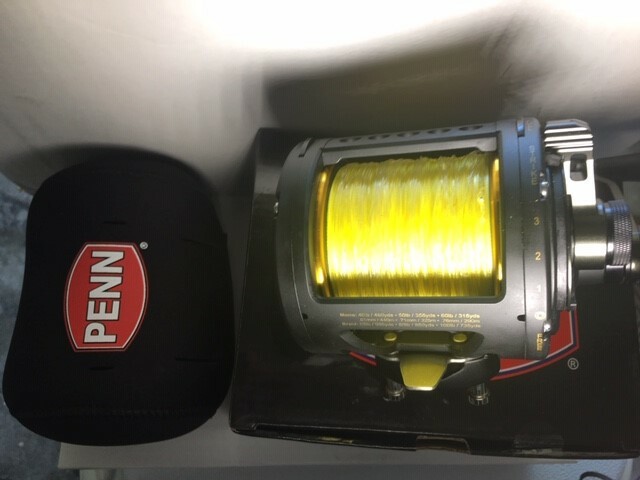 Dual Spectrum CHIRP allows anglers to choose between Wide Mode, showing bigger and better fish arches, and Narrow Mode, maximizing detail and target separation. 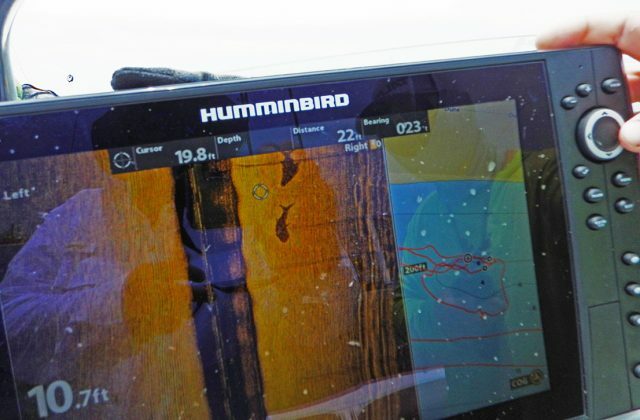 Humminbird Basemap comes standard on all new HELIX G3/G3N units. 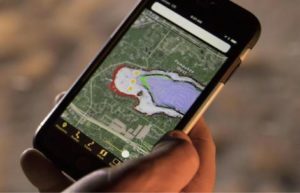 Basemap provides depth and points-of-interest to the entire U.S. coast and more than 10,000 lakes, letting anglers confidently fish right out of the box. The units are also equipped with AutoChart® Live, allowing anglers to easily create fishing maps in real time with more detail, including depth contour, vegetation and bottom hardness. 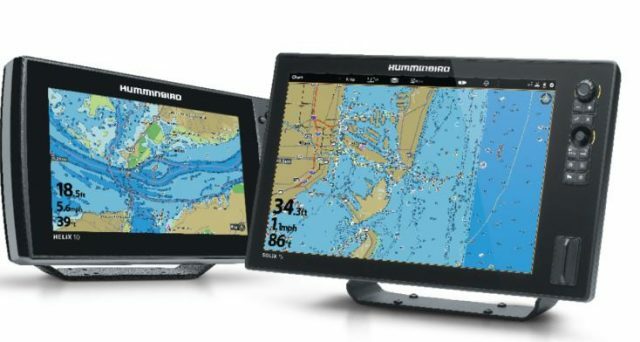 Humminbird’s new AutoChart LiveShare also lets anglers share and view AutoChart Live data from anglers around the world. Anglers can also employ the One-Boat Network™ when they have a Minn Kota® trolling motor equipped with i-Pilot® Link™ or a Minn Kota Talon™. 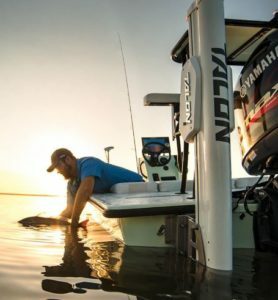 With Humminbird and Minn Kota technologies working together, an angler can tell the Minn Kota trolling motor to “follow” a specific contour at a set speed, and with the press of a button the boat will precisely follow the exact path. 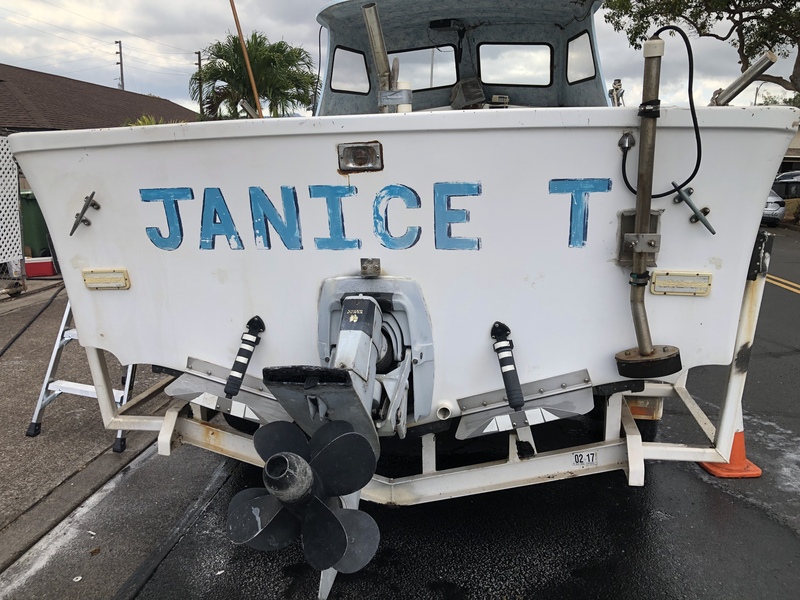 Now, anglers no longer need to guess where fish-holding structure is located – when One-Boat Network products talk to each other, they can navigate the boat automatically and reposition or anchor effortlessly. Select HELIX G3/G3N units feature built-in Bluetooth®, which allows users to sync their smartphones and other devices, delivering text messages, missed calls, signal strength and battery life on the Humminbird display. It creates a flawless on-board network of electronics and connectivity. The HELIX G3/G3N family consists of five screen sizes (7-inch, new 8-inch, 9-inch, 10-inch and 12-inch), with each size offering three CHIRPing sonar model options – GPS 2D sonar, MEGA Down Imaging+™, and MEGA Side Imaging+™. All models allow users to download software updates via Bluetooth when available and come with a manufacturer’s warranty (one year for HELIX 7 units and two years for HELIX 8, 9, 10 and 12 units). The new units are also compatible with Humminbird LakeMaster® charts, SmartStrike™ and Navionics® + and HotMaps TM Platinum+. 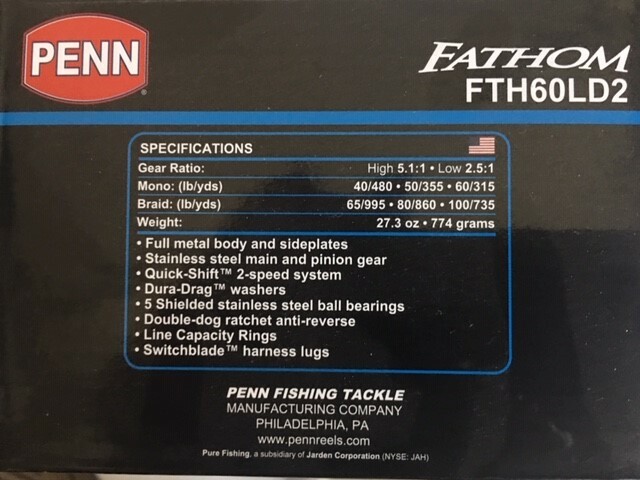 More about using electronics for better fishing on BD.